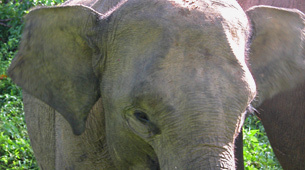 Findings of the research on human-elephant relationships and conflicts must reach the community level. The Bundala Biodiversity Conservation Group will design and produce a human-elephant co-existence awareness poster in both Sinhala and English, and distribute the poster in affected areas. The poster will provide valuable information to the people of Sri Lanka helping them to make informed decisions about the future of elephants in Sri Lanka.